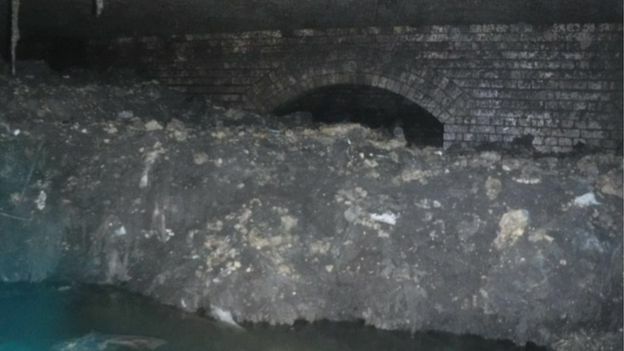 The removal of a 210ft (64m) “monster” fatberg which is blocking a sewer in a seaside town has begun. South West Water has removed the first chunk of it and taken 3D scans of the “unwanted Christmas present”. It is estimated it could take eight weeks to remove it by breaking it down with manual labour and sucking it up to the surface. 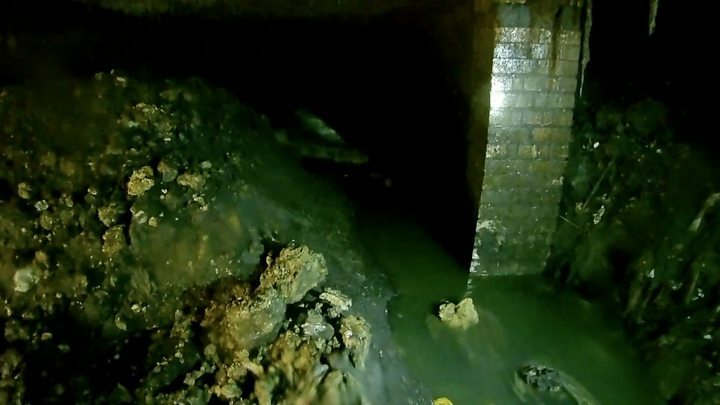 Clearance teams are using a combination of pick-axes and high-pressure jets to clear the colossal chunk of congealed fat. They are wearing full breathing apparatus and body suits because of the dangerous gases released by the fatberg. 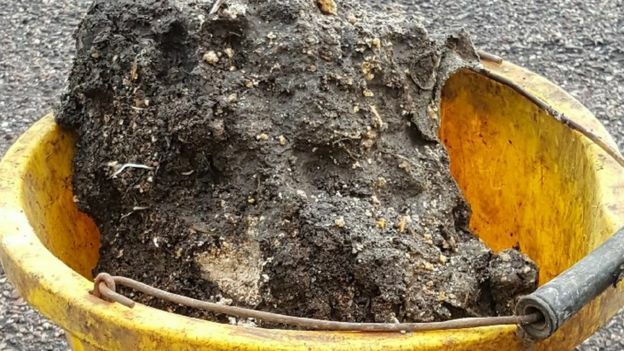 High levels of hydrogen sulphide and methane mean the air is also too unstable to risk taking cameras down to film the removal, according to the water provider. 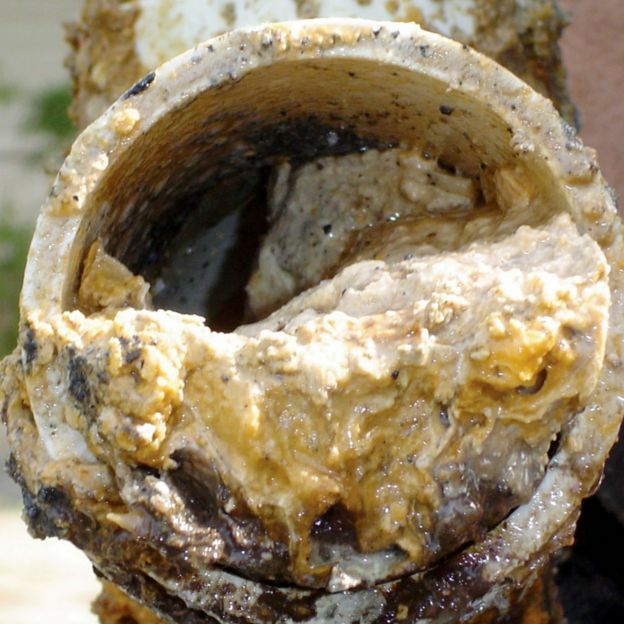 How do you remove a fatberg? Once broken down into a manageable consistency, the fat is being sucked up a pipe into tankers waiting on the surface. It will then be processed at a plant which turns waste into electricity.